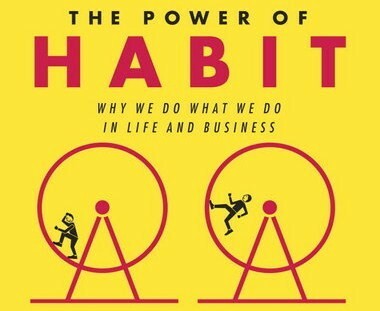 In The Power of Habit, Chris Duhigg looks at how the smallest act of habit can have a huge impact on our lives. It also delves into how businesses build marketing plans around our studied human habits. For example, when you walk into a grocery store the first thing you see are fruits and vegetables. They are purposely arranged this way so that we will buy healthy things first and can later convince ourselves to buy junk food. He also looked into how Febreeze began from failure to a now conscious habit as well as how Target knows what you want to buy, before you even do. There’s plenty of unlikely anecdotes from Starbucks to Martin Luther King Jr and the Indianapolis Colts. 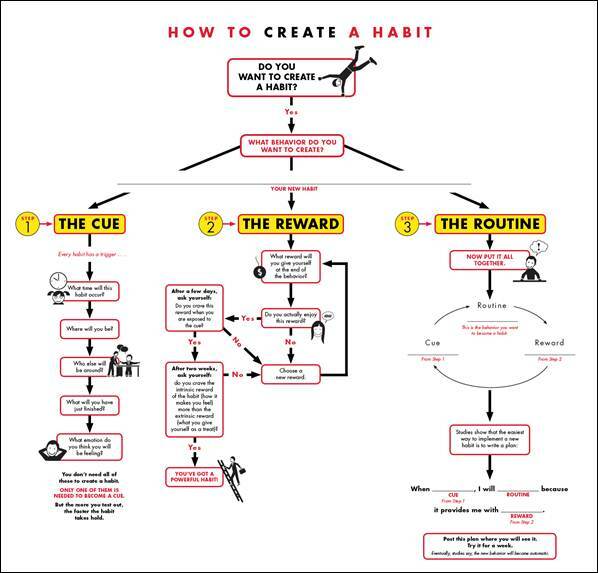 Experiment With Rewards – Why did you do the bad habit? Did it give some type of satisfaction? 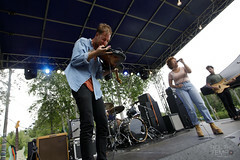 Identify how to gain that sensation another way, or to replace it with another reward. 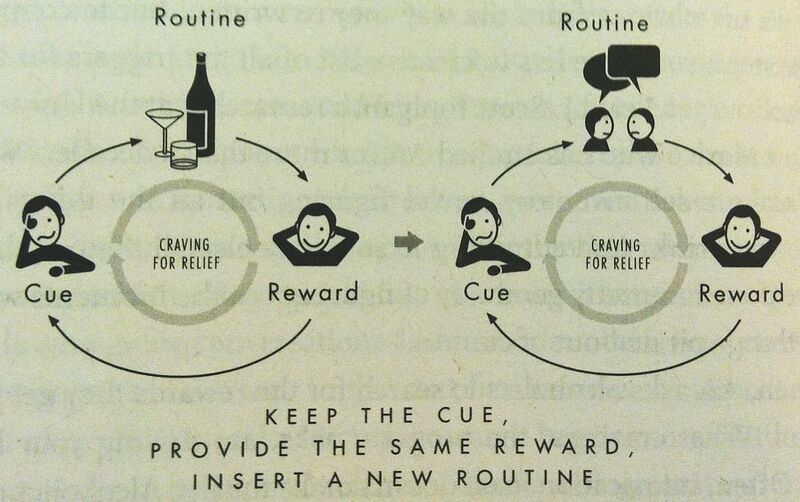 Isolate the Cue – What makes you keep up the habit? Perhaps a friend? Location or time of day? State of mind (ex bored)? Have A Plan – figure out exactly how you are going to rid a bad habit or add a good one. When will you start?